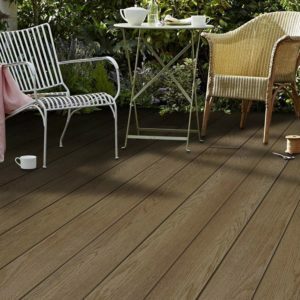 Firstly, Millboard’s composite decking is anti-slip and virtually maintenance-free. 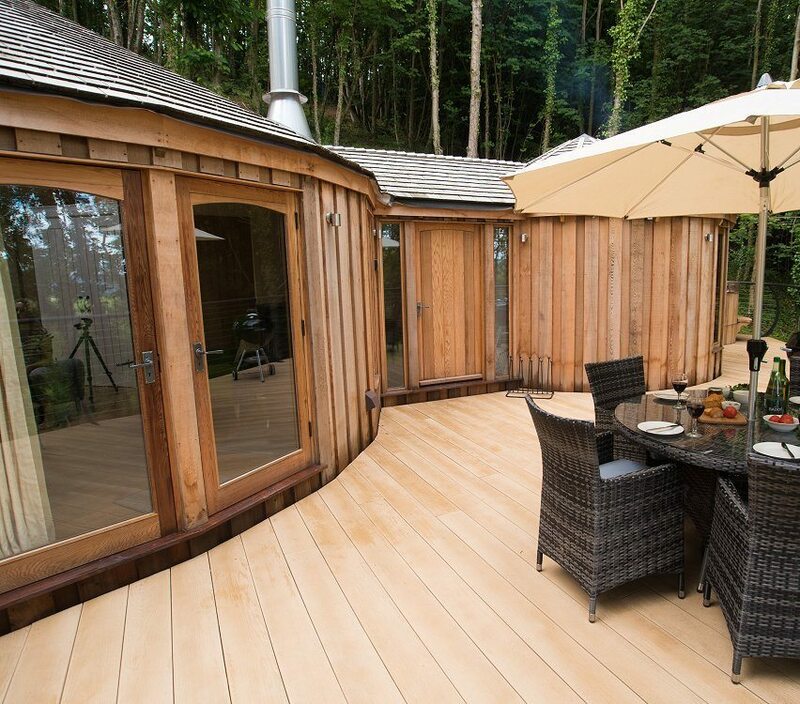 Manufactured in the UK these boards use approximately 40% recycled materials and offer an environmentally friendly alternative to traditional timber decking. These are ideal for commercial and high-end installs these boards represent the ultimate composite deck board. 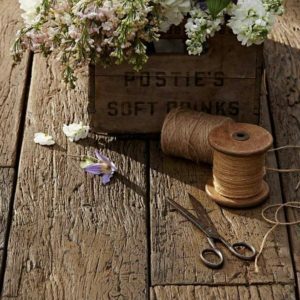 Likewise, we have found the Millboard Decking boards equally popular in modern settings along with more traditional sites in waterside, coastal and country locations. 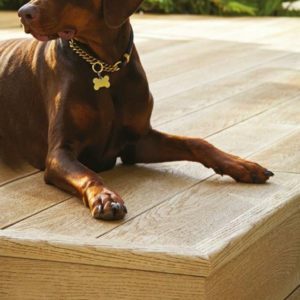 Millboard deckboards have the best anti-slip ratings for both timber and composite deckboards. 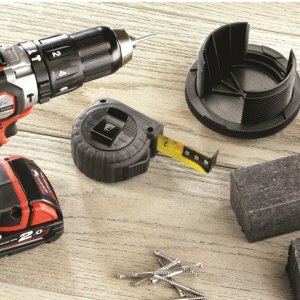 This applies to both the Enhanced Grain deckboards and the Weathered Oak boards. 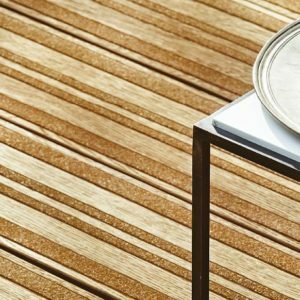 Even in the wet especially, they significantly out-perform any wood or wood composite decking. There are three main ranges of board: Enhanced Grain; Weathered Oak and Lasta-Grip. 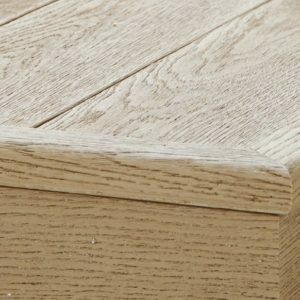 Enhanced grain is a contemporary looking board and is our top selling range. There are six shades to choose from. Weathered Oak has a more traditional appearance. 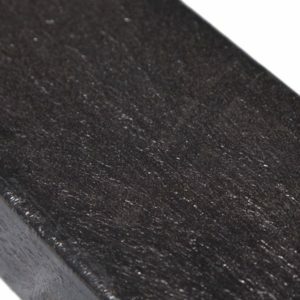 To complete the installation and complement the Millboard decking there is a range of edging and fascia. Flexible and square edging, plus bullnose boards and fascias are available in a range of matching and complementary colours. Because of the longer service life of Millboard you might wish to invest in a longer lasting subframe. 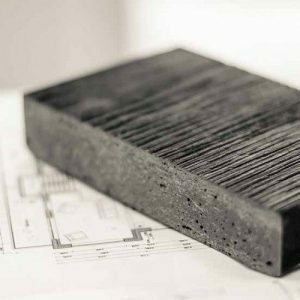 We can supply Millboard Plas-Pro joists to order or Plas-Wood joist from stock. 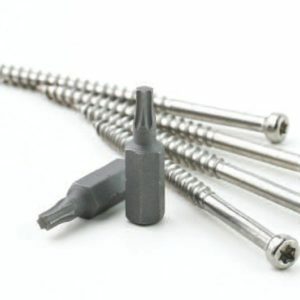 A range of pedestal supports, colour touch-up coating and stainless steel fixings are also available.